SuperYachtsMonaco is focused on the sale, purchase and charter of yachts of all sizes. 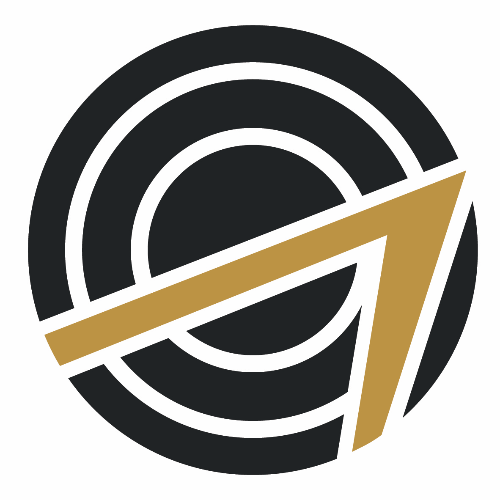 Our headquarters are in Monaco and we operate in every region worldwide with a very experienced core team. 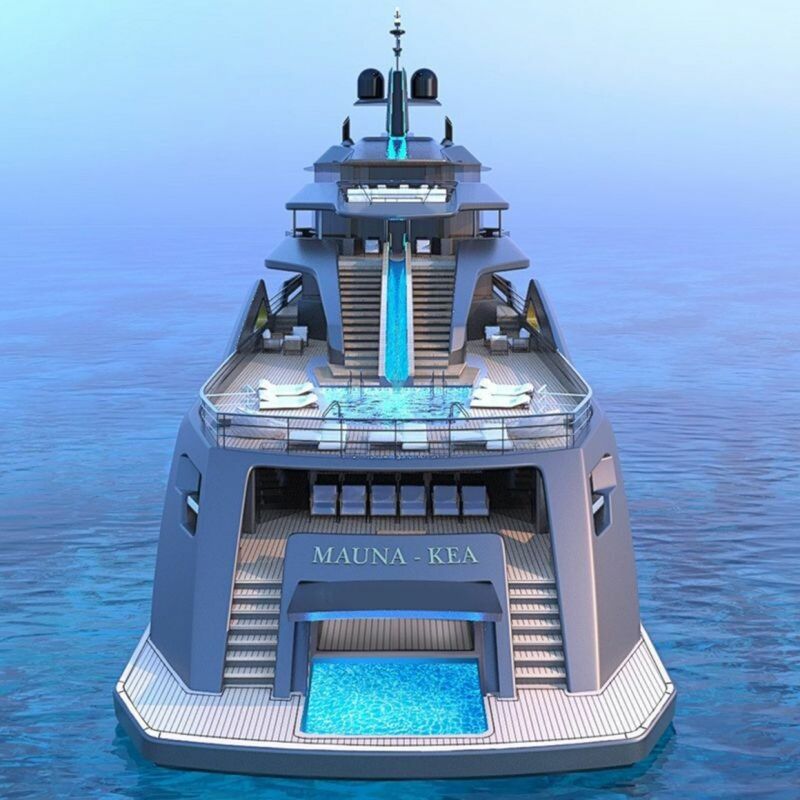 MAUNA KEA is Roberto Curtó's, of RC Designs, new 101m motor yacht concept. The design demonstrates perfectly Roberto's signature style which is innovative yet practical. 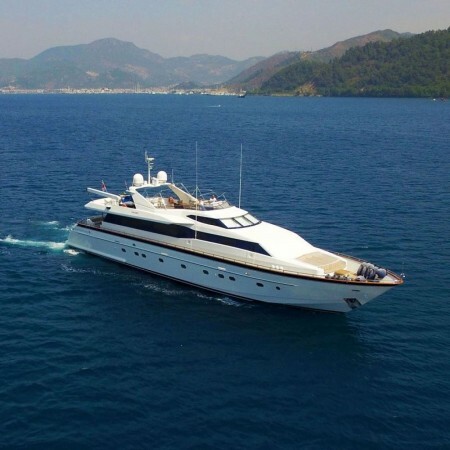 A stand out feature of the design includes an external central staircase that takes guests directly from the helipad on the bow over the superstructure and round to the aft deck. At the aft, the stairs descend gracefully on two sides of a very playful water slide that splashes down into the pool. The appearance of this resembles flow of lava cascading down the side of a volcanic mountain, the inspiration behind her name MAUNA KEA, the 10,000 meters high dormant volcano in Hawaii. The expedition nature of the design would be ideal for an owner who has an interest in a true global cruising program. 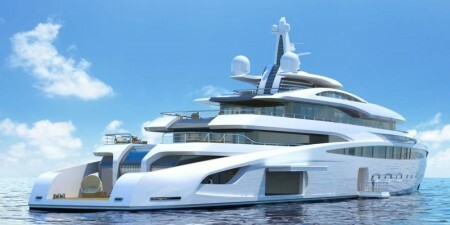 The design of the yacht is a joint venture with Mario Grasso of Navirex who has provided the preliminary Naval Architecture to it. 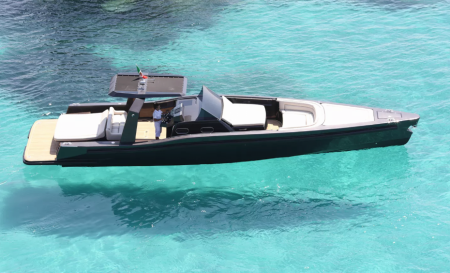 While not ubiquitous in the market as a design name it is well known that since the foundation of the company in 2004 Roberto Curtó design studio has created or taken a lead role in the design process of over 70 yachts under 72 meters for many established and emerging brands and private owners. 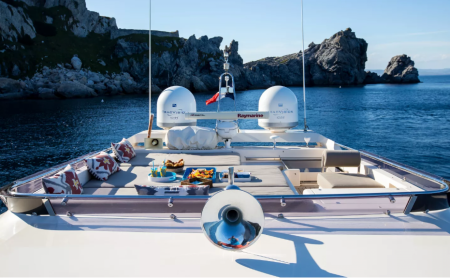 The joint venture between Roberto Curtó of RC Design and Mario Grasso of Navirex, a company which engineered about 250 yachts and ships from 60ft to 800ft, represents a push to enter the mega superyacht market.